“The future is already here – it’s just not very evenly distributed,” is an observation from William Gibson, the luminary science fiction author, that sums up many of the problems with widespread adoption of technological solutions. This is certainly true of shipping. As we saw at Nor-Shipping this year, it is now expected for most businesses to have a data-driven element, and enthuse about how they are ‘embracing digital.’ But how much of this buzz around digital solutions results in better decision making on the ground? While ship owners and operators are fully aware of the value of data-driven decisions, in practice, few, it turns out, have the capacity to fully realize the value of the wealth of data that is being generated through the day-to-day operations of our increasingly interconnected fleet. 90 percent of the global fleet does not have access to vessel performance monitoring, despite its benefits. On-board performance monitoring systems can give incredibly valuable insights on fuel and route efficiency, cargo optimization and much more. However, the cost of installing the required equipment requires multiple phases of input; pre-survey, installation, training, data validation and analysis. This puts it beyond the reach of many potential users – ship owners, operators and charterers alike. This means missing out on a wealth of data. However, one key development provided the beginning of a methodology that would provide accurate monitoring without the need for expensive equipment. Around 2015, the satellite network had grown to the point where it was possible to track a vessel’s AIS (Automatic Identification System) data throughout its entire voyage. 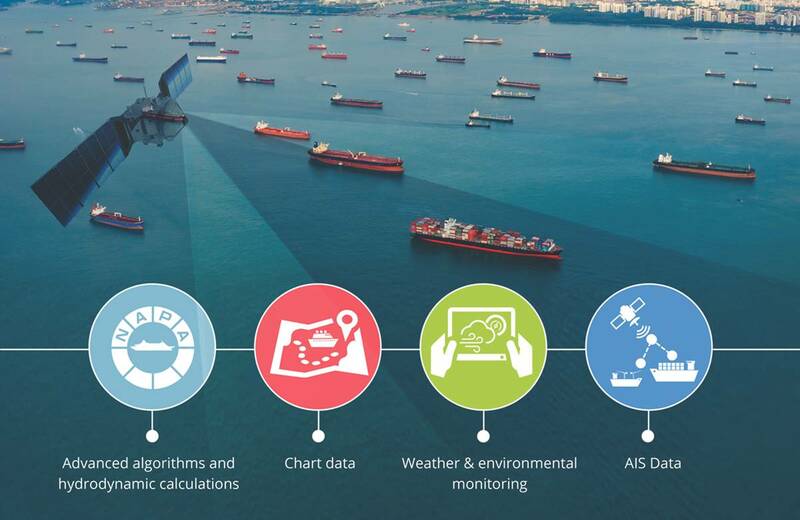 Combined with data on weather and environmental conditions, and the reported draft of the ship, this data can give an accurate picture of a vessel’s activities. NAPA realized that, given this goldmine of information, there must be a way to track and analyze vessels’ fuel consumption and efficiency with no need for installation of on-board equipment. The missing link was how to connect this data with vessel performance. Different types of ships will obviously function differently with different profiles. This gap was bridged by making use of NAPA’s expertise gained from work in the fields of both vessel design and ship performance modelling. We developed advanced algorithms and hydrodynamic calculations that could predict how a ship of a certain type would perform and consume fuel, given the route and environmental condition data. Any conventionally powered vessel – i.e. using HFO for propulsion – is currently covered by the tool, named NAPA Fleet Intelligence. Reports are accessible instantly through a web browser, presenting the data in an accessible and easily understandable way. Because the tool is based on publicly available data, users can benchmark their performance against a truly vast database of voyages. When it debuted in May 2017, the tool had 6.5 million voyages in its database – a number that is currently growing by over 10,000 per day. Users can compare performance and efficiency against an optimized speed profile, as well as determining whether the cargo capacity is being used efficiently. NAPA Fleet Intelligence aims to democratise fleet efficiency monitoring in the here and now, not only by cutting through CapEx barriers, but addressing the misaligned incentives that make effective monitoring difficult. As with so many other efficiency-enhancing technologies, it is not necessarily in a charterer’s interest to go through the time and effort to install monitoring equipment on board vessels that do not belong to them, and will only be ‘theirs’ for a short amount of time. However, owners, facing multiple financial pressures and low freight rates, may find it difficult to assemble the CapEx necessary to install such systems. NAPA Fleet Intelligence breaks through these barriers by providing an affordable, easy to use method of performance monitoring. On-board performance monitoring equipment will still have a role to play – the extra efficiency savings enabled by the more detailed data systems will justify the cost and effort for those who can afford it. However, NAPA Fleet Intelligence makes many vital metrics available for a wider section of an industry that remains under multiple cost pressures in the current financial climate – democratizing performance monitoring, and hopefully distributing the future more evenly. 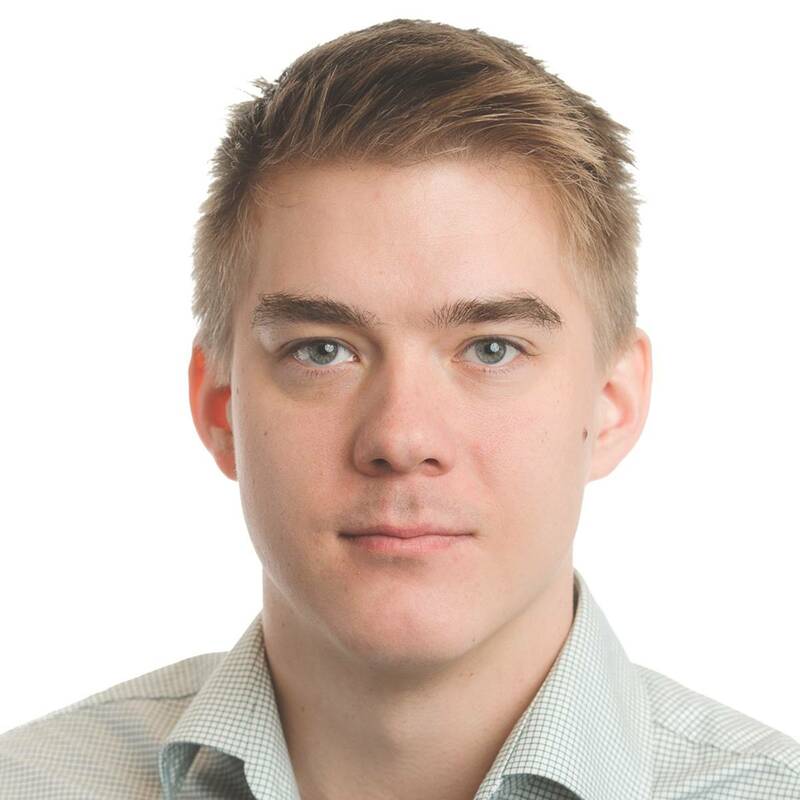 Pekka Pakkanen holds the position of Director, Development, NAPA Shipping Solutions. He is responsible for development of ship performance monitoring and analysis related business. Mr. Pakkanen received his Master’s degree in Naval Architecture from the Helsinki University of Technology.